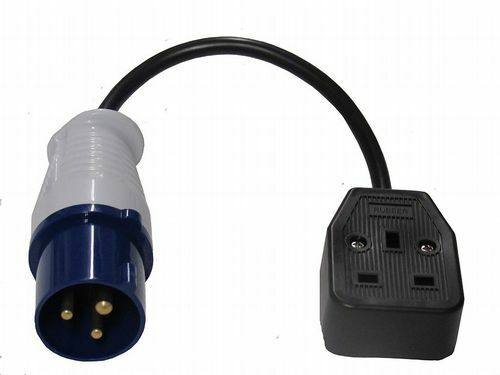 Our adaptor will allow your vehicle with a 13 pin to fit a caravan with a 7 pin. Ideal conversion kit for anyone in need of 3 extra plug sockets and 2 usb sockets for mobile / tablet charging. This can be used at any campsite with a CEE female socket, simply plug it in and it's ready to use.